It was only a few months ago that husband and wife design duo Luke and Lucie Meier presented their debut collection for Jil Sander. 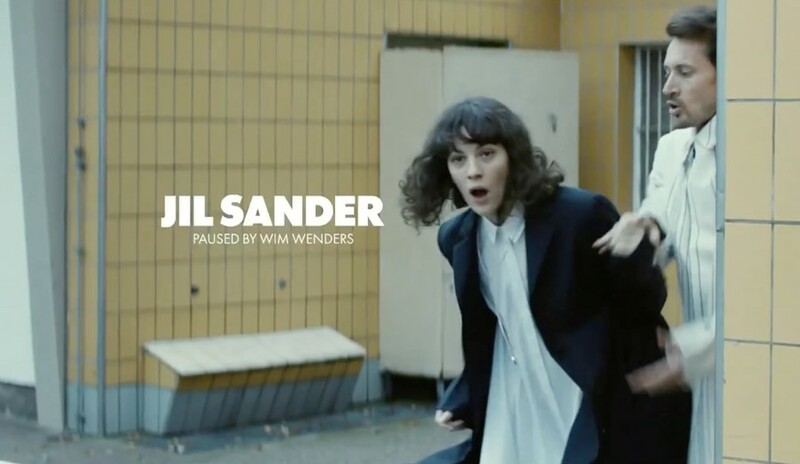 Now, the SS18 collection has been presented in a series of films directed by Wim Wenders. According to the pair, the campaign was “an ode to the purity of emotion and the delicate balance between innocence and sophistication”, similar to the overall message of the collection that saw a return to the hyper-minimal roots of the house. The series of films will be released throughout December.